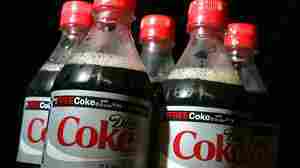 Do Diet Drinks Mess Up Metabolisms? July 10, 2013  A body of evidence suggests artificial sweeteners — most often consumed in diet drinks — could raise the risk of weight gain and type 2 diabetes. Some researchers think that artificial sugar may confuse the body.